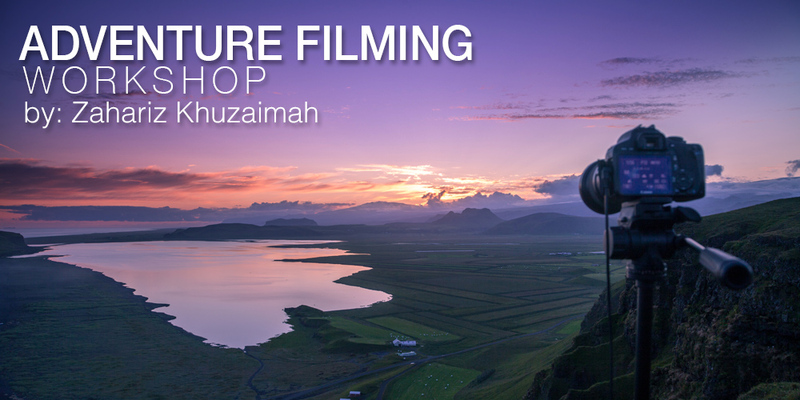 Good news for all of you adventurous and cheerful people, I’ll be organising a 3 hours workshop on “Adventure Filming” on the 22nd February 2014 (The cheerful Saturday) in Wangsa Maju, from 9-12am. If you guys have free time, with some sense of adventure and in love with photography/videography, come and join me as I’m sharing my experience, tips and tricks on how to make a good adventure/travel film. Basic/Simple equipments = great outcome! Turn your dull shots into a mind-blowing footage! Ps- Its best for you guys to bring your cameras and laptop with Adobe Premiere/After Effects/Photoshop Lightroom installed on your computer. 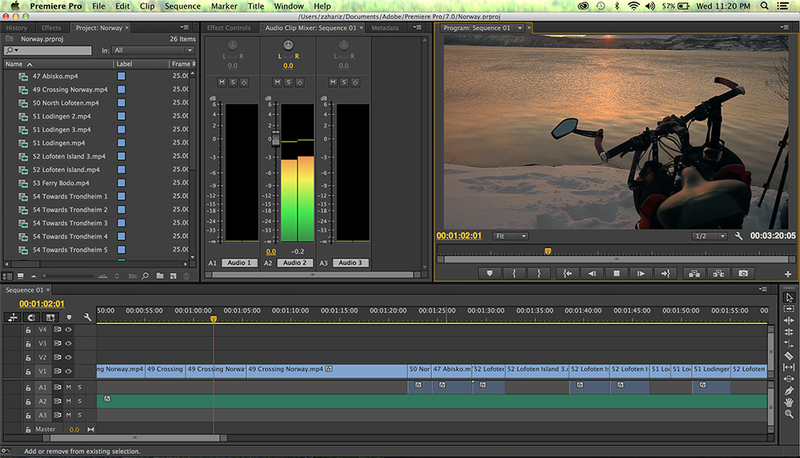 The system I’m using is Mac, Adobe Production and Canon. But its not a big deal if you guys are using different system. So please come to my “Adventure Filming” workshop, and you will be able to turn your cameras into a weapon of mass destruction!!! ← Need a flavour!…. eh… favour! just saw your documentary on tv hijrah, ni lah baru orang kata orang gila hehe, i salute you man!